Dr. Lori M. Singleton, native of Savannah, Ga, has been appointed the Morehouse School of Medicine Chief Patient Safety and Quality Improvement Officer for Grady Memorial Hospital in Atlanta, GA. She will work with each of Morehouse School of Medicine’s departments to structure, develop, and track safety and quality metrics. Dr. Singleton is also an Assistant Professor in the Pediatrics Department of Morehouse School of Medicine. She earned her B.S. in Cellular and Molecular Biology from Hampton University followed by her M.D. from Vanderbilt University School of Medicine. She completed her pediatric residency at Cincinnati Children’s Hospital Medical Center in Cincinnati, Ohio followed by a Pediatric Hospital Medicine Fellowship with Emory at Children’s Healthcare of Atlanta. During fellowship, she researched the preventability of pediatric 30-day readmissions following neurosurgery and completed training in lean methodology. 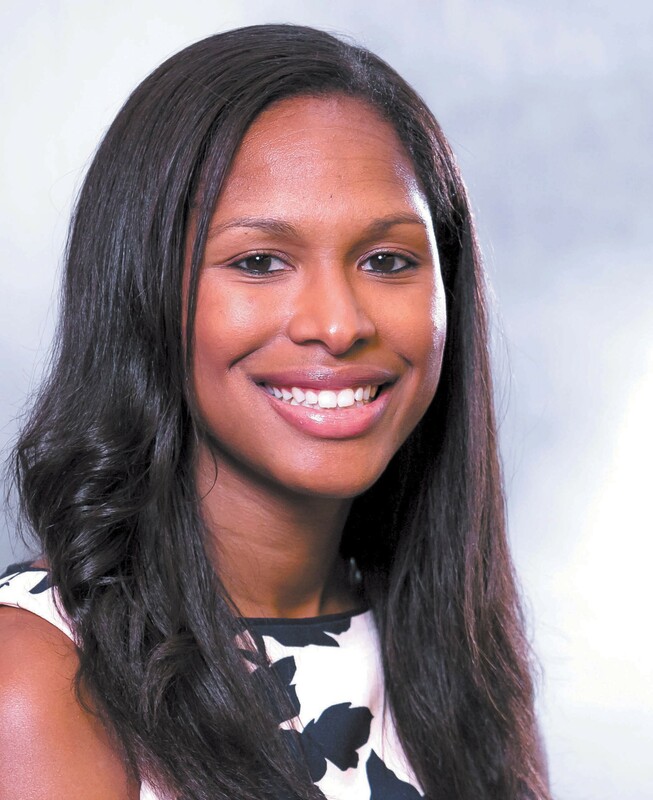 Following fellowship, she joined the Morehouse School of Medicine faculty. Dr. Singleton currently serves as the Quality Improvement Course Director for Morehouse’s Pediatric Residency program. She is also the Hughes Spalding Hospital site leader for Children’s Healthcare of Atlanta’s initiative to improve clinical outcomes for children hospitalized for bronchiolitis. Dr. Singleton’s academic interests include improving the quality of patient care using evidence based medicine, patient safety, and undergraduate medical education. Dr. Singleton is a 2002 graduate of Windsor Forest High School in Savannah, GA where she was the Valedictorian of her class. She is the daughter of Marion and Audrey Singleton, granddaughter of Estella Barnes and the late Elmer Barnes, Sr., and the late George and Ruth Singleton, all of Savannah, GA.